This wine and cheese pairing event will feature the rustic elegance of The Blind Horse located in historic Kohler, WI. The winter features award winning "California Style" wines that are sure to please any palate! Enjoy music from John Kelly, light hors d'oeuvres and browse the silent auction items. A cash bar will be available. 7:00 pm Be seated and our wine and cheese pairing from The Blind Horse Winery will begin. Be sure to spend time socializing after the tasting event! Take time to get your final bids on the silent auction items, and our cash bar will remain open until 10pm. 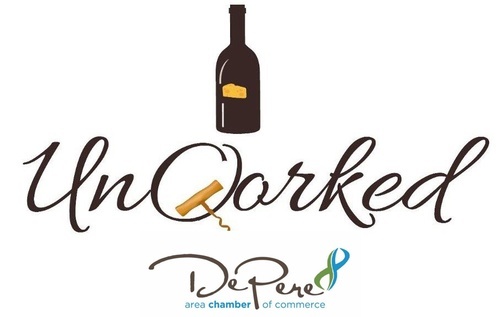 $500.00 Corporate Table of 8: Preferred placement, 2 complimentary bottles of wine paired with chocolate, company name on table, and event program recognition. 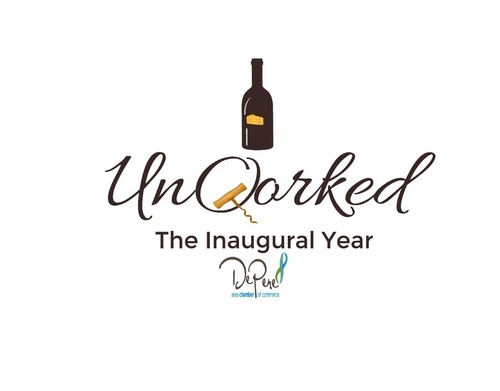 $350.00 Reserved Table of 6: The table includes two complimentary bottles of wine paired with chocolate. $150.00 Private Table of 2: Including one complimentary bottle of wine paired with chocolate. $45.00 Single Ticket: One entry to the event.